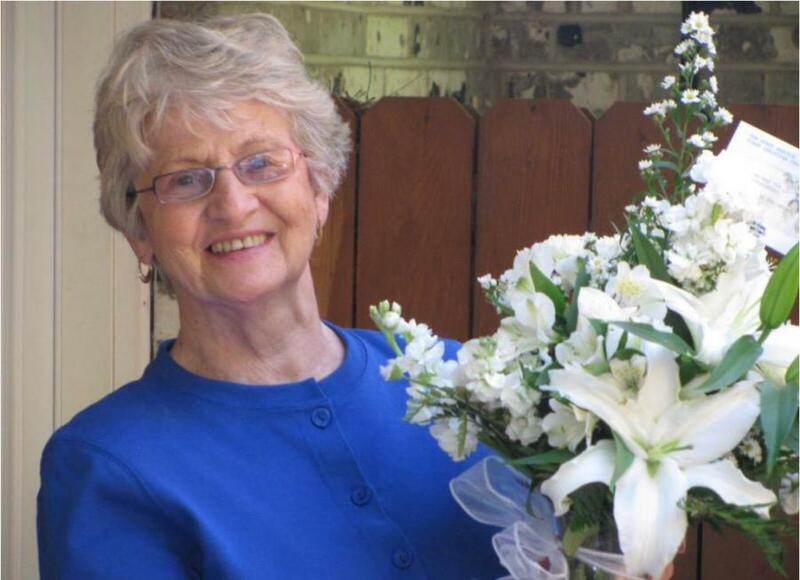 On Monday, April 1st, 2019, our most cherished, Jo Ann Hurst passed peacefully into eternity at the Bowers Hospice House, surrounded by her loving family. She was in her 87th year. The second of four children, Jo Ann Haynes was born most fittingly on Valentine’s Day in 1932, at Springton, a coal camp in Mecer county. She was the daughter of the Ray and Mary Thomas Haynes; sisters, Shirlene Shoda, Nancy Mariotti and brother, Charles “Bud” Haynes preceded her in death. Jo Ann spent her childhood in Matoaka, West Virginia. She was a 1950 graduate of Matoaka High School. Jo Ann would fall in love with a young man from McComas, West Virginia, William Alfred Hurst. They would marry on January 14th, 1950. Jo Ann and Bill would settle in Beckley West Virginia. To their union was born three children, William Alfred Jr., Thomas Haynes and Sue Ann. The family worshiped at First Christian Church, Court House Square. Jo Ann led an active life, raising her three children, always involved in their activities as they grew up. Studying interior design, she freelanced as an interior designer throughout the years. Jo Ann loved beauty. She was a past member of the Beckley Junior Women’s Club, the Jayceettes , and the Beckley Art Club. Jo Ann was the proud “Grand Mere” to her loving grandchildren, Toni Hurst Truett, Angela Hurst Casey (Jerry), Thomas Hurst Jr., William Casey Baber and Christopher Thomas Baber (Kayla). She was the proud great-grandmother of Garrett, Allie, Avery, Hatch, Coda,Mia, Talan, MaKena and Tegan. Jo Ann was extremely fond of her nieces and nephews of the Haynes and Hurst families. There is one surviving brother-in-law, James Boult who survives as well. When Jo Ann got to heaven, she not only saw all her family, but her canine buddy, Baxter T Dog, who lived to be 19 and passed last year.